The Superflex Supershow Podcast SuperFriends are back! New name, new look, new show… but the same outside-the-box thinking for outside-the-box fantasy football scoring! 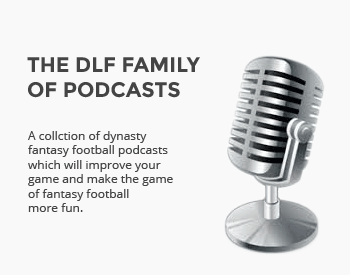 Co-hosts John Hogue, James Koutoulas and Travis Rasmussen discuss news, rankings and strategy for fantasy football’s many alt-scoring systems: 2QB, TE Premium, Points Per Carry, Points Per Target, and – above all else – SuperFlex!